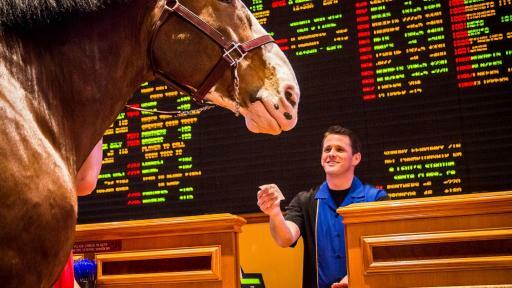 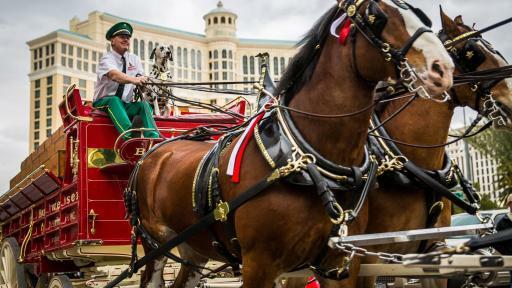 The Budweiser Clydesdales have added another iconic background to their portfolio of classic images; the Las Vegas Strip. 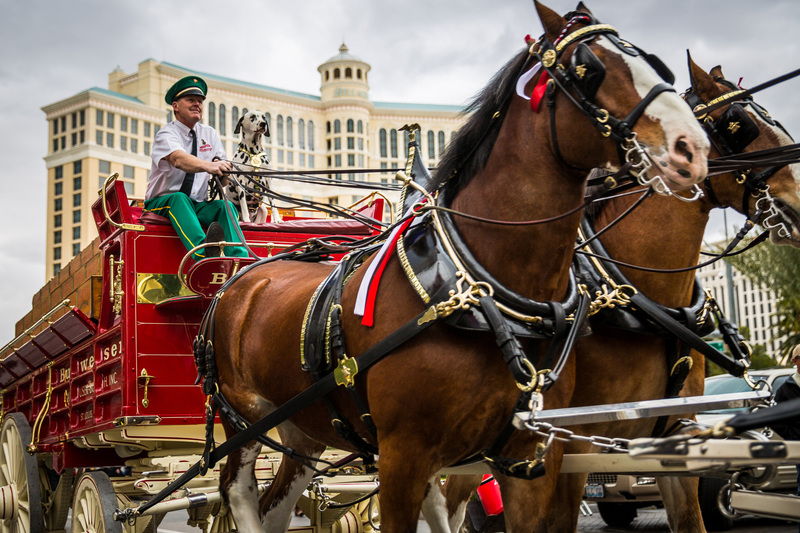 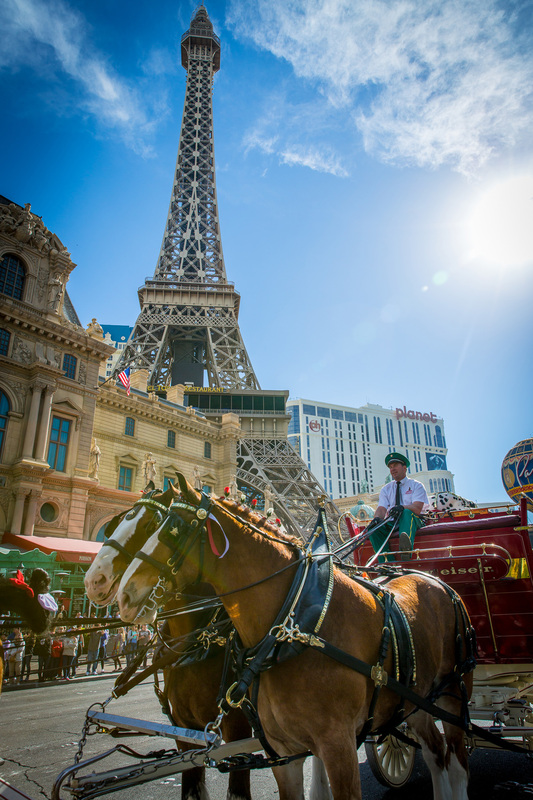 The famous Budweiser Clydesdales made their grand entrance with a trot down the Las Vegas Strip while cheering fans and excited onlookers watched the majestic horses make their way to Beer Park, located at Paris Las Vegas. 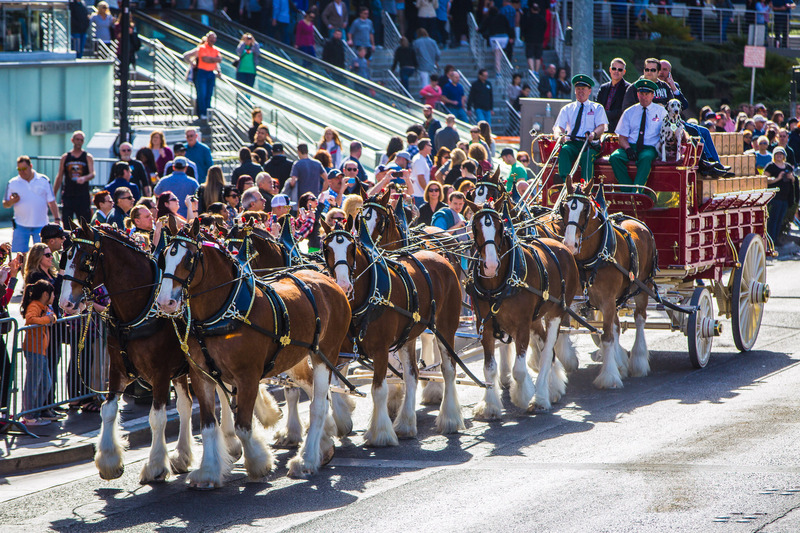 Voted one of the Top 10 Sports Bars in the U.S. by USA Today and Gayot, Lagasse’s Stadium at The Venetian is the perfect place for fans of any team. 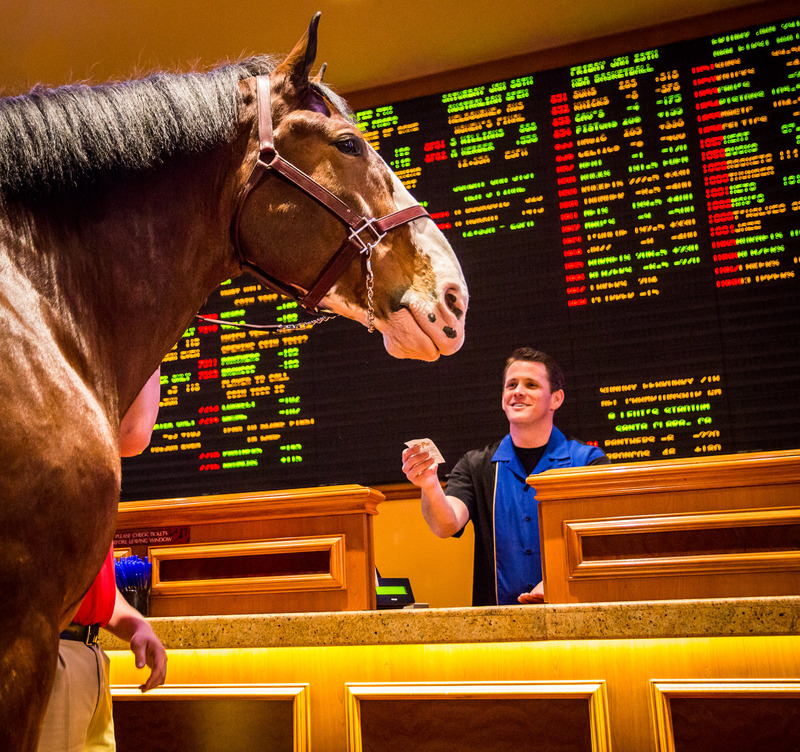 Named one of the “Best Sports Bars in America” by Travel + Leisure, TAG Sports Bar at The LINQ Hotel & Casino and its 42 plasma televisions, provide an optimal Big Game viewing experience. 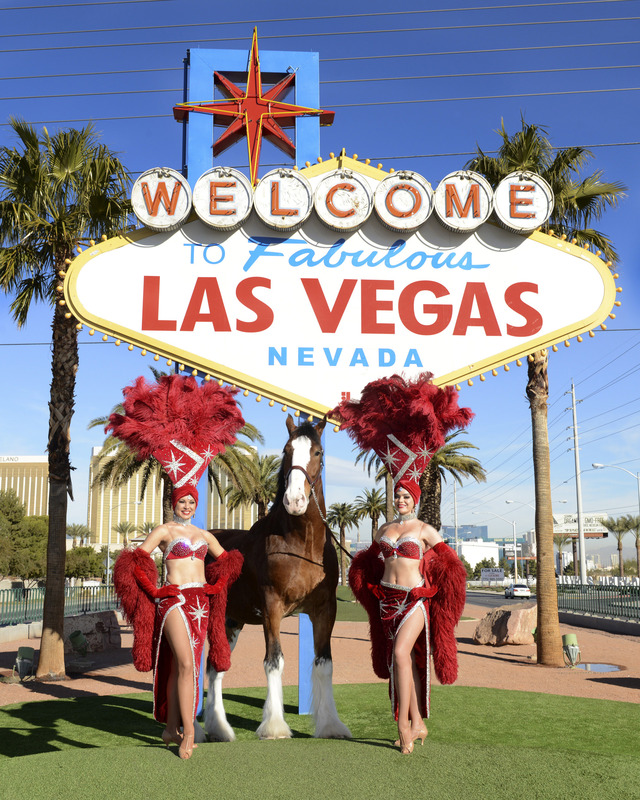 The South Point Hotel, Casino & Spa will host a Big Game Viewing Party on Sunday, Feb. 7. 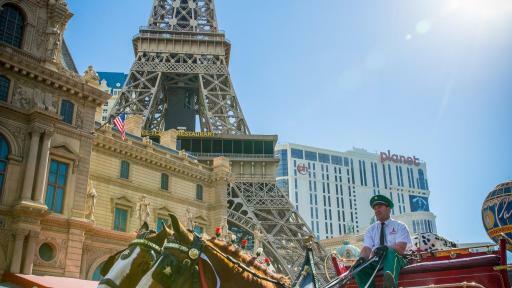 Las Vegas is the ultimate fan destination for the biggest sports weekend of the year. 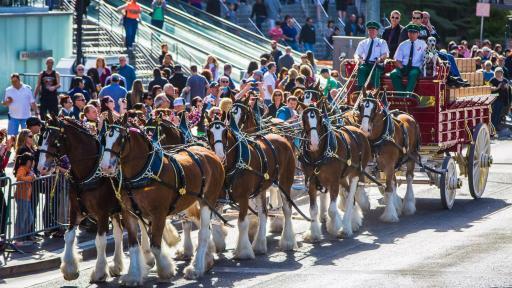 The destination expects to see more than 296,000 visitors over the weekend. 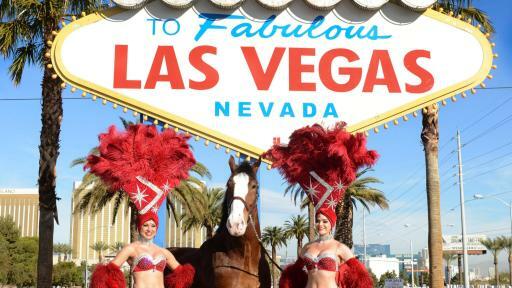 For a complete list of events and images, visit press.lvcva.com.